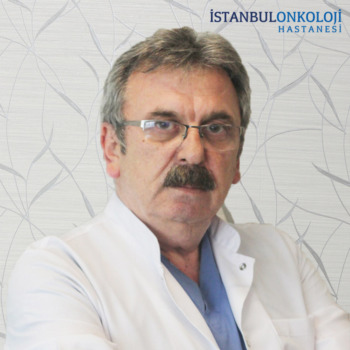 Urology Specialist Dr.Celal BULUT serves in the following subjects in Urology Polyclinic. Urology patient's diagnosis and treatment services, urinary system stone patients ESWL (sound waves and stone crushing) decision, Diagnosis and treatment of male genital and sexual diseases (reluctance, erectile dysfunction, hormonal disorders, etc. ), infertility tests and treatments, which have been working especially on analysis and diet regimes for many years.